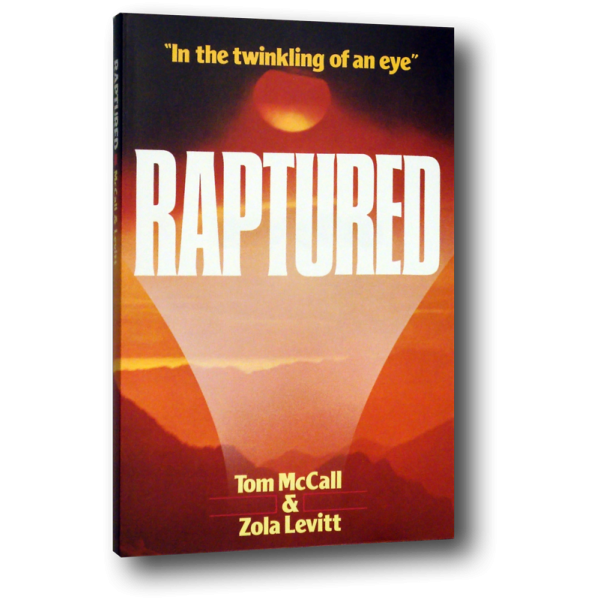 The Rapture of the Church, discussed in full with relevant Scriptures. The various views of when it might happen are taken up with an even-handed debate as to which seems most correct. A doctrine not always understood by the Church, but one that will affect everyone on Earth — believer and unbeliever alike.